Hello Leo Listeners. 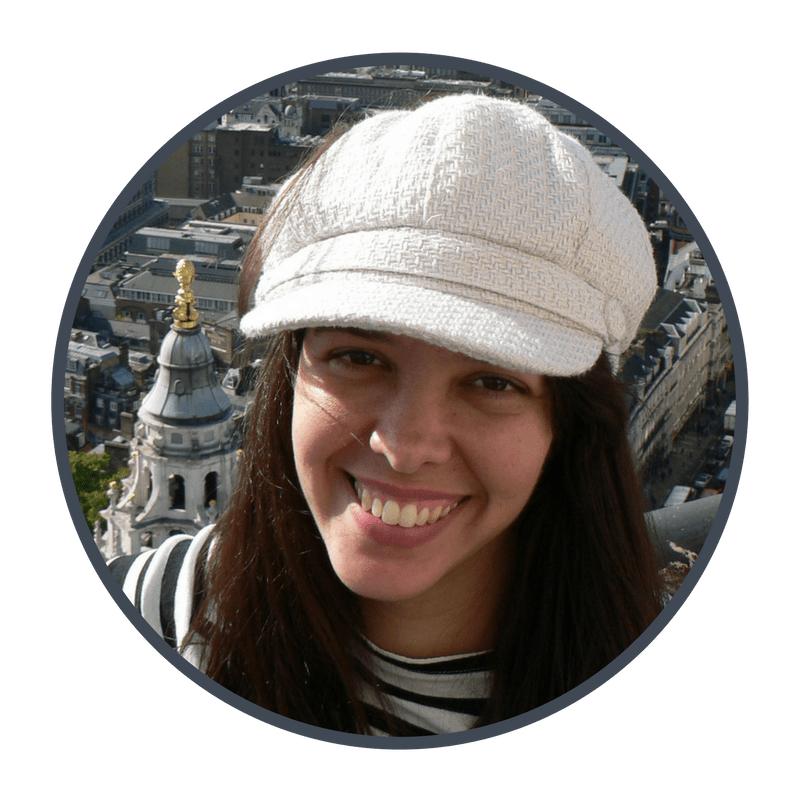 This week I’m thrilled to introduce you to a 3rd guest poster on this site: Luciana Fernandes from Sounds like English. 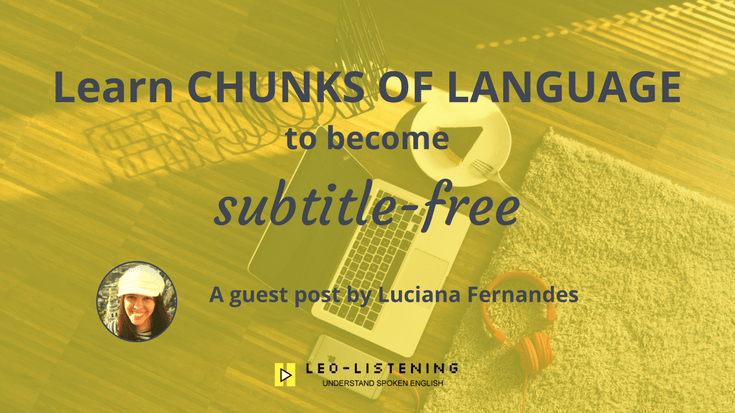 Luciana is from Brazil and has figured out how to reach high fluency in English herself through audio. She’s a big fan of listening out for and learning chunks of language, by listening to podcasts or audiobooks. 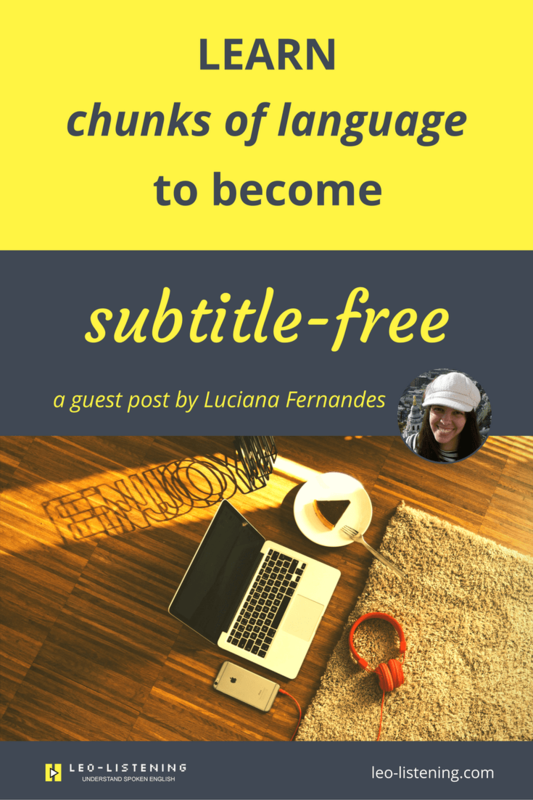 Today she’s sharing how chunks of language can help you to become subtitle free. Over to you Luciana. 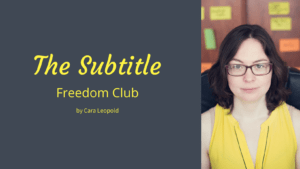 If you’ve been following Cara for a while now, you’ll know that the number one myth about subtitle freedom is that you need to understand everything to be subtitle-free. If you understand 80% of the dialogue, you’re at a good enough level. But if you’re not there yet, there’s one strategy that can help you. Apart from joining Cara’s Freedom from Subtitles programme. 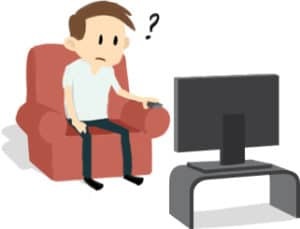 What if I told you there’s a way of getting some of the words in the movie dialogue without relying on your listening skills (or at least, not entirely)? Chunks of language are sequences of words that native speakers of a language feel are the natural and best way of expressing something. They’re phrases, expressions, collocations, idioms, phrasal verbs, verb patterns, and even grammatical structures. Chunks of language are sequences of words that native speakers of a language feel are the natural and best way of expressing something. “At my expense” (with someone as the victim, especially of a joke) is an expression and a chunk. “To rely on” (to have total faith and trust in someone/something to do something for you) is a collocation and a chunk. “Simple as that” is a phrase and a chunk. “Better safe than sorry” is a saying and a chunk. Chunks of language make it easier to communicate in English. Imagine you’re having a conversation and you’re about to say something. In the process of building your sentence, if you put together blocks of words instead of only putting together words one-by-one, it takes you less time to build the sentence. That’s what we do in our native languages. We don’t build sentences word-by-word and “glue” them together with grammar rules. Because we also use chunks to build our sentences, it’s easier to build them, and, therefore, we’re able to speak fluently and naturally. Non-native speakers who learn only isolated words and grammar rules take longer to build their sentences. If speaking is like building a brick wall, when you use chunks, you’re using larger bricks. It takes much less time to build a brick wall when the bricks are larger. See the picture below. The first half of the wall took less time to be built than the second half. When we learn chunks of language, it’s easier for our brains to process what we’re listening to. Our brains will process groups of words, instead of processing only individual words, one-by-one. One individual word (which is not part of a chunk) corresponds to one single unit. One chunk (which is made of more than one word) corresponds to one single unit, too. Look at this sentence: “After a long while, I developed the ability to find chunks instinctively, while listening to Harry Potter audiobooks, but I’ve only come across the term “chunk” during teacher training sessions, years later”. From the point of view of a native speaker and from the point of view of a learner who has been learning chunks, there are 24 units in this sentence. From the point of view of a learner who has learned only isolated words and grammar rules, there are 32 units in this sentence. Chunks help our brains work less to understand what we hear. If we were PAC-MAN, the old video game character, and the message we’re listening to was all the Pac-Dots he has to eat, it would take less time to eat all the Dots and go to the next stage if we recognised the chunks in the message and ate each chunk as a Pac-Dot (less time than it would take if we ate each word as a Pac-Dot). First, the context helps to set the scene. Then chunks help to fill the gaps. Imagine this scene: One character is giving some advice. They’re saying how the other person should do something, despite the challenges facing them. Then the other character mumbles something you can’t quite catch, but you recognise the words “easier” and what seems to be two more words. If you have learned the expression “easier said than done” you’ll naturally “fill” the gaps, even if you don’t hear the other words (which are actually three, but as “than” is an unstressed word, it links with “done”. In the end you hear something like this: /EAsier SAID thanDONE/). ➣ Choose a 15-minute extract from a movie or TV series with lots of dialogue. The dialogue should preferably not to be too fast. ➣ Watch it 3 times. The first 2 times, just relax and enjoy. Try to understand the general context without worrying too much about details. ➣ The third time, put the subtitles on. This time, pay closer attention to the language being used. Write down phrasal verbs, collocations, expressions, phrases, sayings, idioms—in short, any group of words (chunks) that you find useful to express a certain idea. ➣ Watch once again, without the subtitles. Chunks tend to “show up” more when we’re relaxed and very familiar with the content. ➣ Keep a chunk journal and revise it from time to time. It’s useful to write down the part of the sentence the chunk was part of. This will help you remember the context in which you noticed the chunk and this is going to help you memorise it better. ➣ Create sentences or short dialogues using the chunks. ➣ Have conversations in your head. Talk to yourself. You have to act a bit crazy sometimes to learn English! Hi, I’m Luciana. I help people learn to communicate in English and express themselves as clearly and precisely as they do in their own native language. Escape the intermediate plateau and reach high fluency through audio with my free guide. 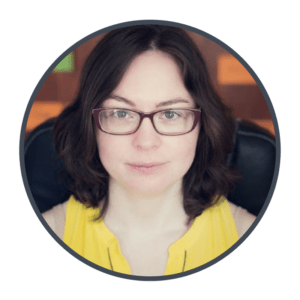 Check out my website where I help people who are stuck in the intermediate level plateau achieve high fluency using podcasts and audiobooks: Sounds Like English.